Many people have a common misconception about the sports of golf. Some may think that only the elite people can play it. Some take it as the acronym for Gentlemen Only Ladies Forbidden. Others also consider golf as not as challenging compared to running and boxing. However, little did you know, golf is more than that. 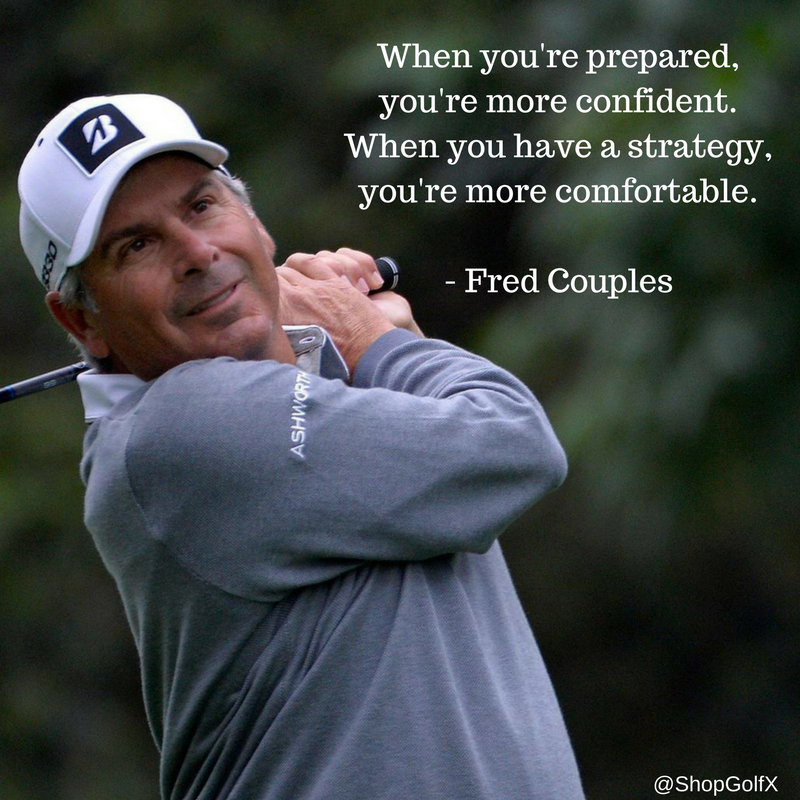 Golf is not as simple as you think. It is not just a game of luck. 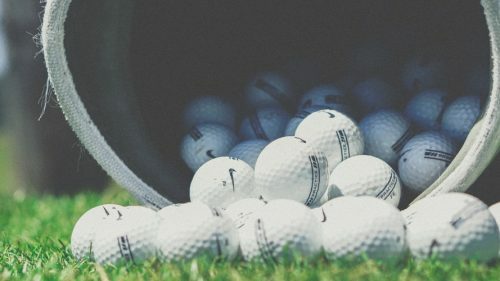 You can play it with just a ball and a club, but it also has a set of rules and requires coordination of the body and mental visualization of the mind. Being one of the oldest sports in Olympic, golf is undoubtedly one of the most systemized. To play it professionally, the association established a set of rules during the 18th century. They also need to design courses, determine the distances and create hazards to add some twist in playing the sport. Pitching the ball in the teeing ground towards the hole requires plenty of mind game. Before it reaches the designated hole, it would run thru different challenges such as trees, reservoirs and sand traps. Those trees, reservoirs and sand traps are not just for aesthetic purposes. They exist to test golfers how they plan and calculate the routine of the course. No matter how easy it may look like, golfers still follow standards to test their ability about focus and sportsmanship. The release of the first set of rules was during 1744 in Eidenburg Scotland. It consisted of 13 standards compressed into 11 to be followed by golfers during that time. The first rule is about placing the ball in a tee which has a length of the holes’ depth. Tee are the ones you put under the ball to raise it from the ground. The second rule is placing the tee on the ground to carry the ball which you are going to toss towards the hole later on. The third rule prohibits the player to adjust the ball once you have tossed it away from the tee. The fourth rule does not allow players to get rid of the stones along the way to give your ball the convenience to hit the hole. The fifth rule is having a choice whenever your ball dives into the water. It is your choice whether to take it out or place it at the back of the hazard and tee it with a club. The sixth rule is when two of your balls come to an instance where they collide with each other. The first ball must be placed out first then followed by the other one. The seventh rule is a play of honesty. When tossing the ball towards the hole, you must bear in mind you are playing an honest game. It would be best if you do not give the golf balls to the person who carries your bag and clubs. 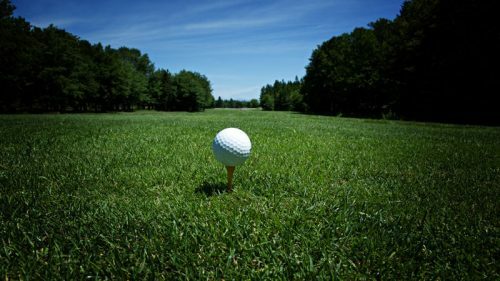 The eighth rule is when you displace your ball; you must go back to the place where you hit the last ball. Then, you’ll have a chance to toss the ball for the second time. Ninth rule corresponds to the restriction of the golfer who is tossing a ball towards the hole. The golfer cannot place a stamp using his club or anything in the hole. The tenth rule tells that when your ball stopped by any means because of an animal or a person, you can adjust and play it at the point where it halted. The eleventh rule is about who hits the ball the farthest. When you can hit your ball with the right force, and it landed on the farthest spot, it means that you are at an advantage. You will be playing first. What Sets Aside Golf From Other Sports? Golf is an honest game. You are the one who records your score and the fouls you commit during the game. It is a continuous battle between your mind and the course you chose to take. Relatively, each course is unique, so it’s up to you on how you will go about the challenge. Intense focus is also needed to get a precise hit. Furthermore, golf is not just for the young generation. 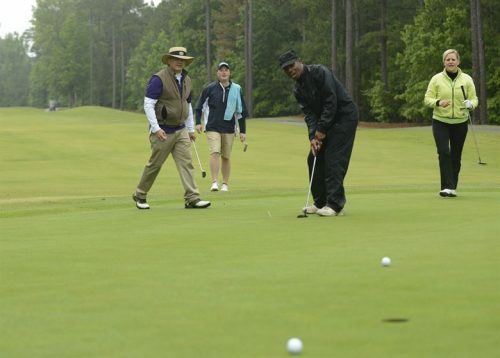 There are also old people who play golf at their age since it has no age limit. Everybody has a fair share of equality and that sets aside Golf from other sports.